Living in the concrete jungle and machines all around us, whenever we get to be even slightly close to nature it immediately soothes our mind. This Indonesian island will not fail to please both your eyes and your mind in that respect. Besides enjoying the beautiful beaches, there are other exotic places you should go for sightseeing that will leave an imprint in your mind getting you through the hectic days in your daily life. The must-visits are Mount Batur, Bali Safari and Marine Park, Garuda Wisnu Kencana, Tukad Cepung Waterfall, Tanah Lot, Goa Gajah and many more. Many Americans feel that what they lack in their lives are a sense of purpose and spirituality. There are many temples in Bali. There are traditional spiritual healers all around Bali whose help you can seek out in guiding you. They mostly follow Hindu philosophy. However, be aware of charlatans and do learn the culture and the philosophy deeply instead of trying to practise healing yourself only from the surface. Meditation, yoga exercises as well as trips to spiritual sites aim at creating the harmony missing in a city life. Not just mental or spirituals, Bali has a way to treat your physical problems as well. There are many wellness retreat packages offered that you can choose from. There are specific needs that are looked after. Many health resorts arrange for international speakers, expert wellness practitioners. You can receive treatments that combine modern science with ancient healing processes leading you in the path of a holistic experience. Diet is an important part of healing yourself. There are retreats that offer you healthy cuisine that will help in detoxifying your system. These non-smoking and alcohol-free ambiences also take you through an anti-aging diet through ‘living foods’ and raw cuisine. There are also places that will keep you away from our daily external stimuli- the gadgets. There are also cooking classes available that will help you have a more constructive vacation. These fulfilling experiences help us reach towards a more holistic view of life that we often forget living in our urban lives. 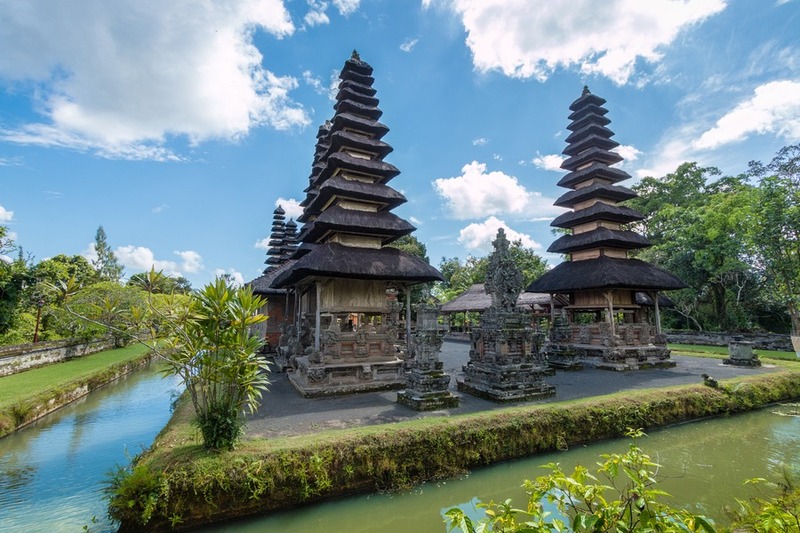 Bali being this centre for physical, mental and spiritual rejuvenation, more and more Americans are choosing Bali as their Vacation destination.